Razer has notified us that it has investigated a number of issues impacting a limited number of retail Blade Stealth units. If you're experiencing any of the following, then this new BIOS and EC update should do the trick. 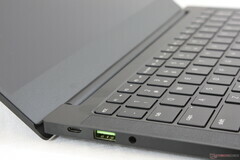 We reported on a few notable issues with our Razer Blade Stealth test unit last December as detailed here. While it's currently the most powerful 13.3-inch Ultrabook available, it's not without some unusual problems. Fortunately, Razer was able to repeat some of our abnormal findings to confirm that our experience reflects a "very limited number of users" who own the new Blade Stealth. More specifically, some Blade Stealth owners may notice their batteries discharging when gaming even when connected to an outlet or notice audible high-pitched electronic noise when the system should be silent. The OEM says a fix to both issues above is available via a special BIOS and EC update created specifically for these problematic units. To receive the update, however, we've been told that owners should contact Razer support for further instructions. Interestingly, the unusually slow CPU performance we observed on our test unit remains the one unfixed oddity as Razer was unable to reproduce this. Nonetheless, we certainly commend the manufacturer for tackling the issues and offering an official software fix for affected users within a reasonably fast time frame. Such speedy updates are almost unheard of from larger OEMs like Lenovo, Dell, or HP. 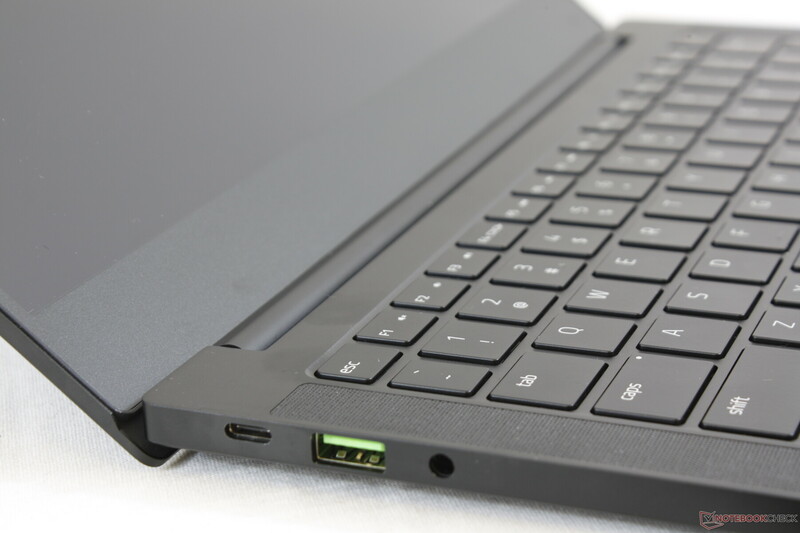 See our full review on the new Blade Stealth here to get a sense of how it compares to the Huawei MateBook 13.